San Diego Humane Society offers training classes and resources to address a variety of needs for companion animals. Our training philosophy is based on the behavioral science concepts of positive reinforcement. Training your pet using these concepts will not only help them learn new behaviors more quickly, it will also strengthen the bond you share. Have a training question or Need behavior help? Dogs must be current on their rabies, DHPP (or equivalent) vaccines and be in good general health. Fees paid for dogs excused from class due to a medical concern that are unable to return to class will not be refunded. San Diego Humane Society group classes are not meant to address serious aggression or behavior issues. Dogs exhibiting these behaviors will be asked to leave and no refund will be issued. If your animal is displaying behaviors that may cause concern, please schedule a private training by calling 619-299-7012 ext 2398. Some classes have prerequisites or items that must be completed prior to enrollment. Please read the description of each class to ensure you and your dog are ready to attend. If you enroll in a class and it is determined that your dog does not meet the prerequisites for participation, you will be excused from the class without a refund. Classes fill quickly. You may register online. Payment must be made in full at the time of registration, no exceptions. Please call 619-299-7012 ext 2398 if you need additional information about class availability. Please call 619-299-7012 ext 2398 prior to enrolling online. In deference to other students, those who arrive 10 minutes late to class will not be admitted and will be marked as absent. No class make ups will be given for students who are tardy. Classes must be paid for in full at least 72 hours prior to the scheduled start date, including online registrations and manual registrations. If space is still available, class registrations will be accepted until the start of the scheduled class. Refunds and cancellations are offered until 72 hours prior to the class’ scheduled start date. Students must request a cancellation no later than 72 hours prior to the scheduled class start date to receive a refund. Refunds will be processed within one week of student's request for refund/cancellation. No drop-ins, class transfers, or pro-rated class fees. Most classes run weekly for six weeks - view specific class descriptions for more information. Classes can be cancelled and/or postponed with no notice. We will do our best to alert you if classes are cancelled or rescheduled, so you may adjust your schedule accordingly. You will receive the full number of sessions, but the class end date may be later than anticipated. Below is the current list of days in which classes are not held. This is only a preliminary list of dark days; individual classes can be cancelled and anytime without notice and the end date adjusted accordingly. This is usually due to weather. Refunds are not given if you are unable to attend any scheduled classes. Due to the potential for serious injury, canine and feline aggression is best handled by a professional who specializes in behavior. Because phone or email counseling is inadequate for addressing serious behavior concerns, we ask that you contact a qualified professional for help. To learn about Veterinary Behaviorists visit dacvb.org. To learn about Certified Applied Animal Behaviorists visit animalbehavior.org. All training partners have demonstrated their commitment to using positive reinforcement training techniques and San Diego Humane Society’s mission of promoting the humane treatment of animals, preventing cruelty to animals and providing education to enhance the human-animal bond. 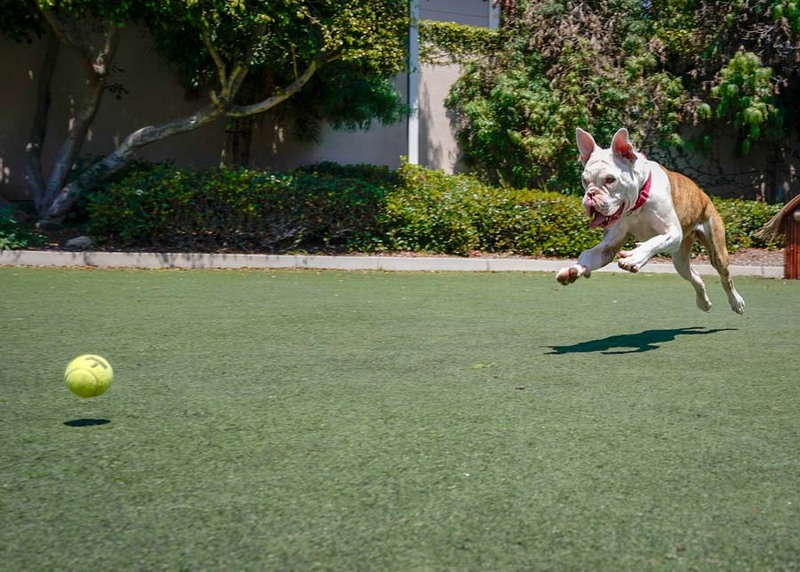 These trainers donate their time to San Diego Humane Society in various ways, and we would like to recognize them with preferred status on our Training Partners list. Specializes in: Creating customized behavior modification plans for fearful, anxious, aggressive or impulsive behavioral issues and puppy start right training. These trainers have worked with us at events, through class offerings and workshops or in other ways that have given us firsthand knowledge of their training techniques. For more recommended dog trainers, please visit sandiegodogtrainers.org. Download San Diego Dog Trainers List of Effective Positive Trainers for Dogs.